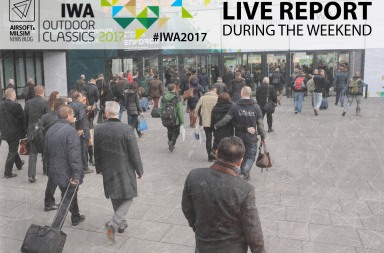 Nitecore released several new products during IWA 2017. 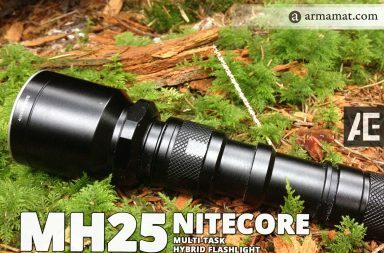 Nitecore has introduced quite many brand new models this time, including the SRT9, the MT22A and the NU series. SRT9,a new member of the Smart Ring Tactical series, has an extremely UI allowing users to access all modes and functions by just twisting the smart ring. 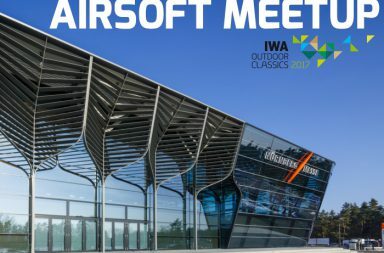 It provides infinitely variable brightness with highest level at 2150 lumens, auxiliary outputs of red, green, blue and UV. A piece of mush-have gear for all tactical operators, law enforcement personnel and hunters. 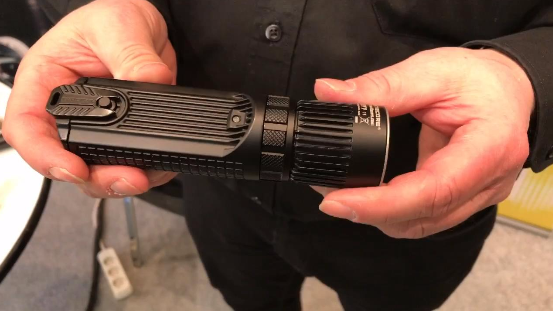 The MT22A, powered by two AA batteries, offers output as high as 260 lumens. The unibody design allows it to be super compact. 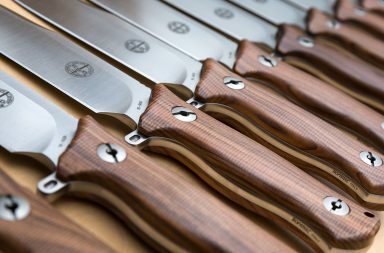 An included stainless steel clip provides many carry options of the lights, making it extremely easy to carry. 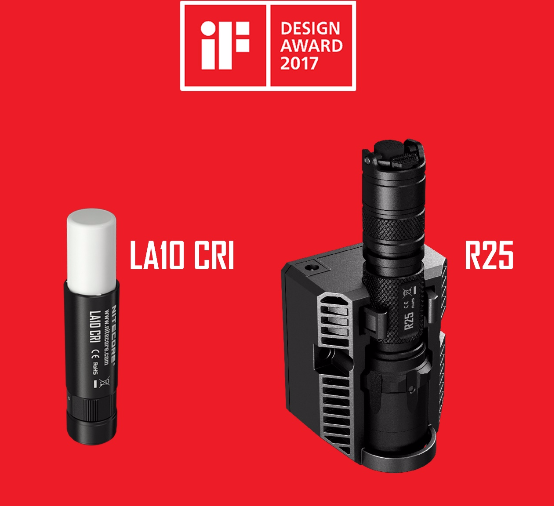 Nitecore has also displayed many of the flagship models of the year, including the iF Design Award winners, LA10 CRI mini camp lantern and the R25 rechargeable tactical torch, the Reddot winner MH27 torch etc. The brand has been established for a decade already and has kept innovating since day one. 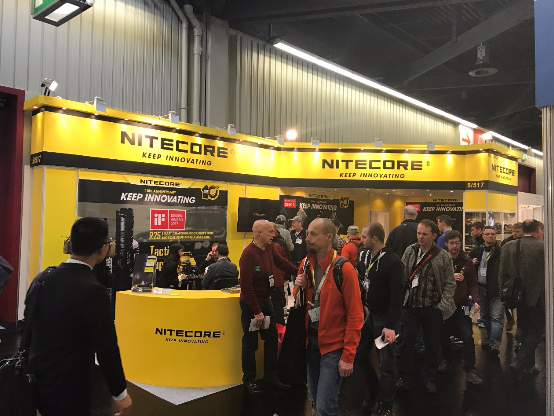 There are more than 50 new products offered by Nitecore to the international market during the past year. And the brand has been expanding its product portfolio. Looking forward to see what’s coming next.